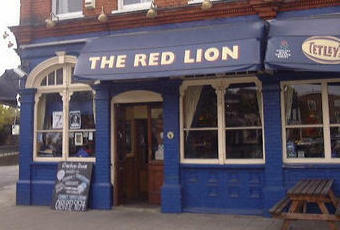 i'd have rather one of the other soulless pubs in Twickers had gone, eg. The Albany, Grand Union, Bear etc. CLOSED now a Tesco Express. Expect more of this, as no planning permission is needed to convert a pub to a supermarket. Thank God this dump has finally closed. Since Eddy left nearly 40 years ago it has been nothing but a shite hole. I never thought that I would say this but.. Thank you Tesco. Yep closed down beginning of January. The rumour was Tescos bought it. Either that or it's probably going to be turned into flats. It's definitely not going to be a pub again. 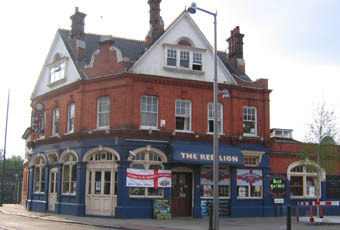 The management and all the staff have moved down the road to The Twickenham Tup though and that will eventually be re-furbished to become a proper music venue. At the moment there are covers bands on a Friday and Saturday night and The Jam continues to take place every Sunday. The live music on Friday was good and certainly pulled the punters in making the place a lively and fun place to be. They had Black Sheep on too, which is always good news.